40 lovely villas which consist of 2 Junior Suite Villas, 2 Pool Villas, 3 Beachfront Villas, 9 Premier Deluxe Villas and 24 Deluxe Villas. Each villa are equipped with satellite color television, IDD – telephone, air-conditional, hair dryer, mini bar, hot and cold water. Spacious bathroom with one vanity basin, separate showering area and toilet a 2 person bathtub with overlook from frameless glass. Short Description: Barali Beach Resort Koh Chang is situated on the beachfront of Klong Prao Beach, the white sandy beach in the west of Koh Chang Island. 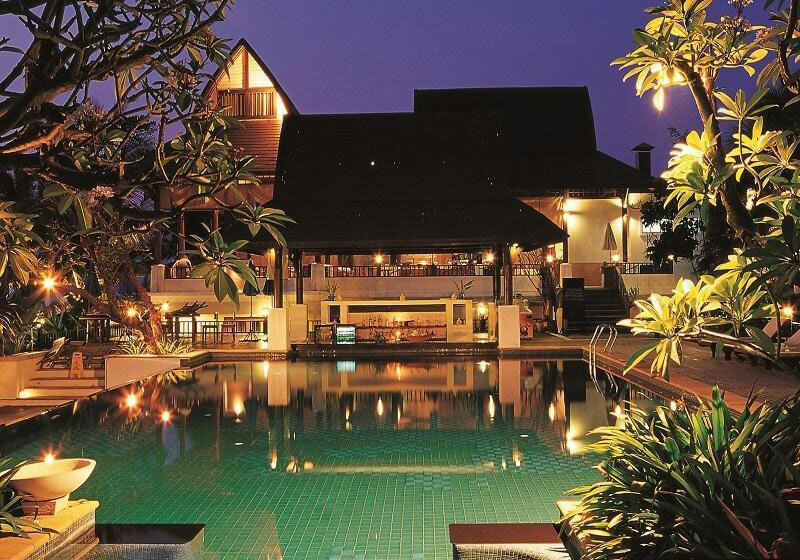 Enjoy fresh breezes and a unique panoramic view of sunset on Koh Chang Island.